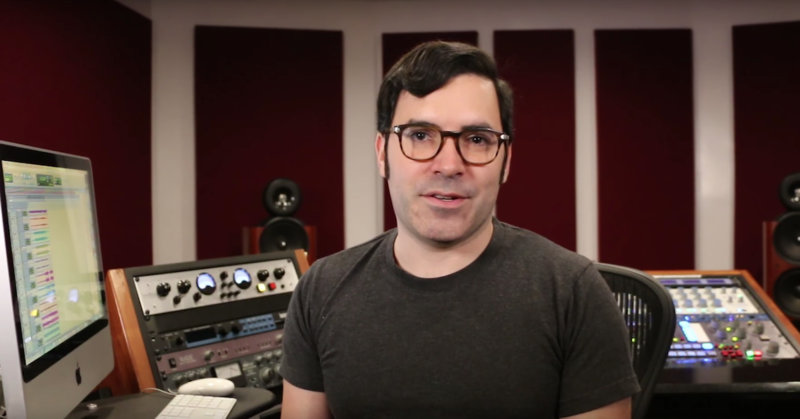 Hi, my name is Ian Vargo, and I’m with The Pro Audio Files, and I am very excited to introduce you to my new course, In the Box Mastering. 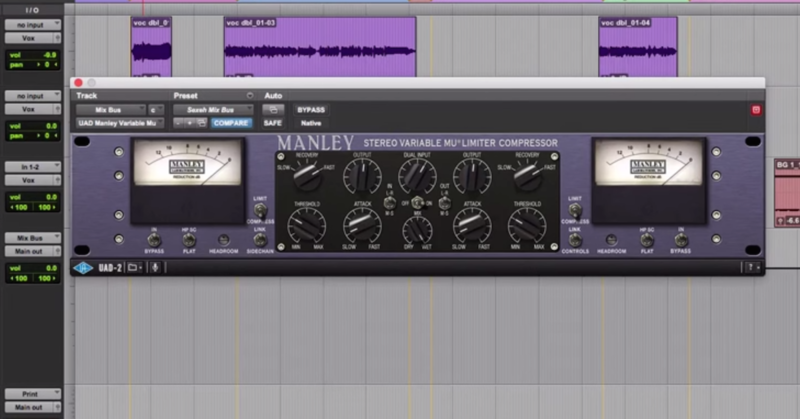 In this course, I’ll be discussing the different roles of a mastering engineer, and the different types of processing involved in mastering, including equalization, compression, limiting, saturation, and others. 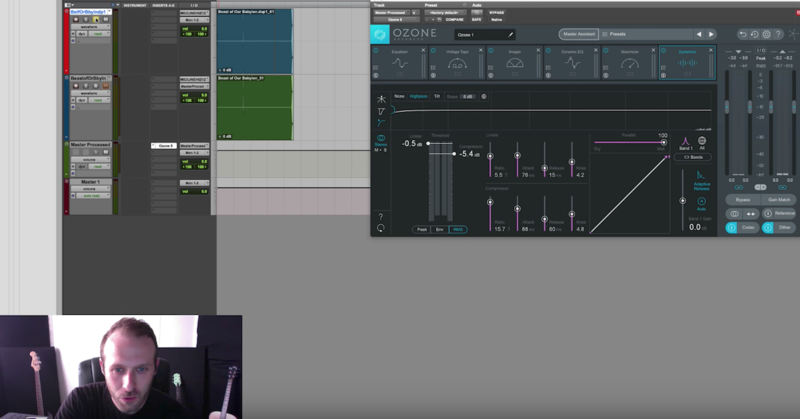 I include walkthrough videos of me mastering tracks of multiple genres from beginning to end, and I even include tracks for you to practice mastering on your own. 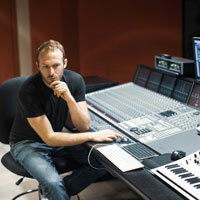 So even if you only have a Digital Audio Workstation and some form of monitoring, this course will help you improve your mastering. Again, my name is Ian Vargo, and I’m with The Pro Audio Files. 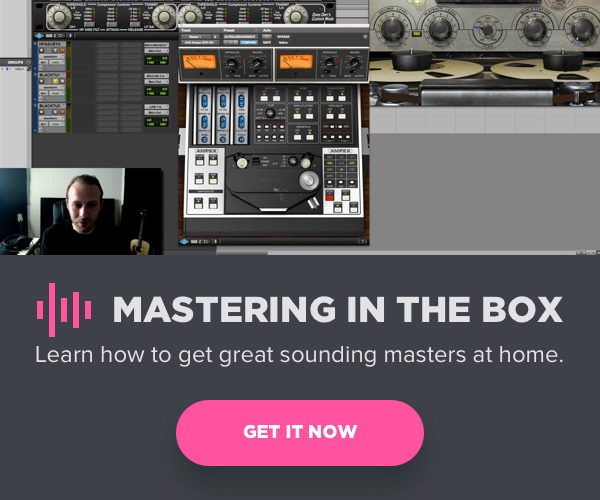 Welcome to In the Box Mastering!